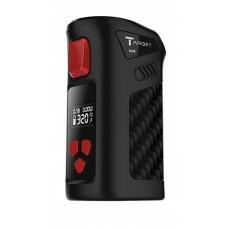 This device is designed to be used with the finest prefilled 510 cartomizers and atomizers. 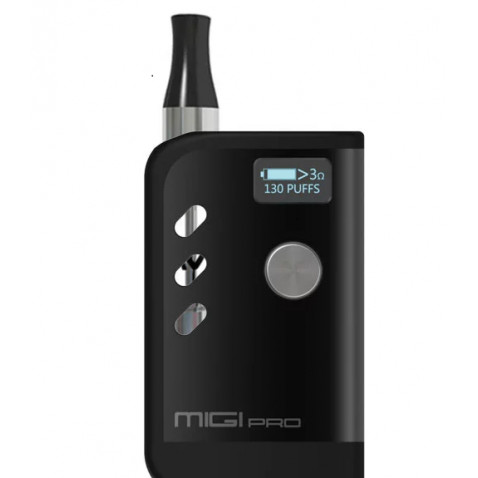 The MIGI PRO battery device is designed for California, Washington and new York and Colorado as well as many other states that sell prefilled cartridges. 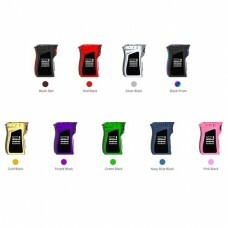 Now your Oil that's so darn valuable can be enjoyed like a killer glass of fine Irish Whiskey. 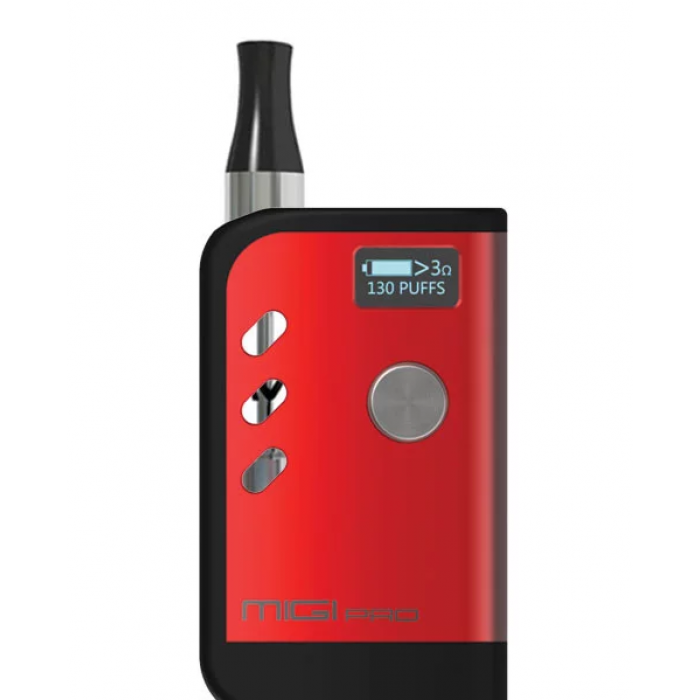 Ok details: This will absolutely work the the canna-blast tank. 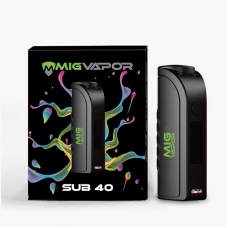 Mig Vapor Skunk Works is hard at work to bring the the most enjoyable and damn good quality vape that you have come to expect from Mig Vapor products. 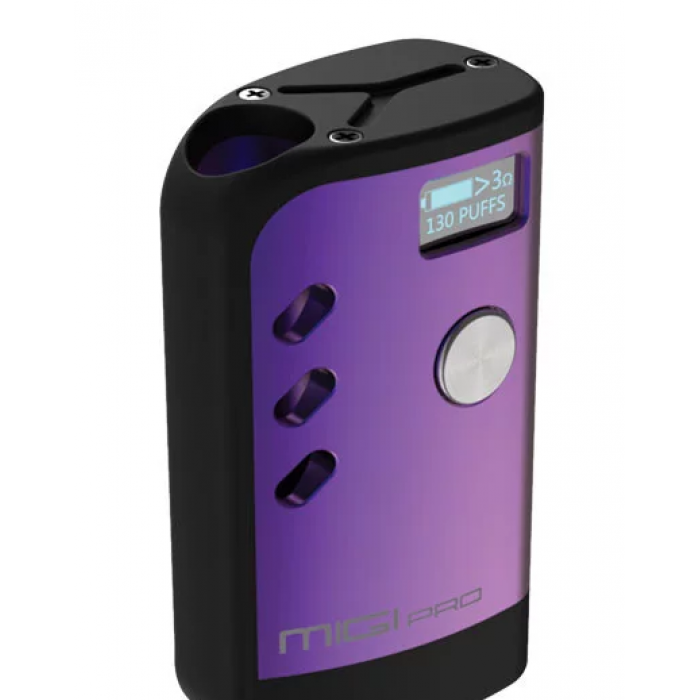 Get on your Miggi Pro! 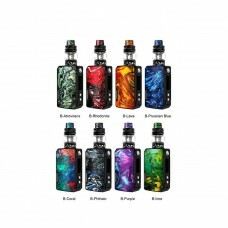 MIG VAPOR TARGET MINI MOD 40W ..
MIG VAPOR SUB 40 MOD..
Voopoo Drag Mini 117W Kit with..